Did yet another night go by of tossing and turning and stressing that you’ll never ever fall asleep? If so, you’re not alone. In this day and age, when half the country runs on coffee or other stimulants, most of the country is addicted to screens—another type of stimulant—and the majority of the population isn’t exercising enough or eating right, there are more than enough sleep problems to go around. No wonder so many people are turning to natural sleep remedies, like this year’s trending drink, Moon Milk. Pictures of and recipes for Moon Milk are popping up all over Instagram, Pinterest, and other social media platforms as a soothing and warming bedtime treat to combat sleeplessness. It may sound otherworldly, but chances are, you’re already familiar with this sleep-inducing nighttime beverage. Moon Milk is just warmed milk with sweetener (usually honey) and any herbs, spices, and fruits that you may choose to add to it. Some popular ingredients to add your Moon Milk include adaptogens—herbs and spices that naturally assist the body in adapting to stress. How Does Moon Milk Work? 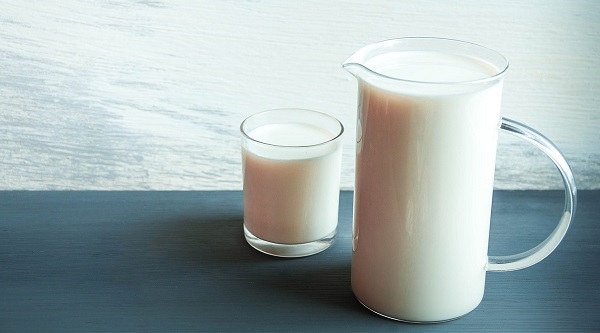 The original Moon Milk calls for warmed cow’s milk, which contains an amino acid called tryptophan. 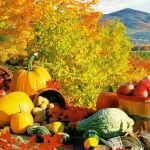 Tryptophan is a precursor to the neurotransmitter serotonin—the “happy” chemical—and the hormone melatonin—the “sleepy” chemical. 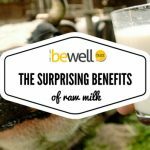 In addition, cow’s milk contains magnesium, an essential trace mineral that plays an important role in the sleep cycle. If you’re vegan, lactose intolerant, or trying to cut back on your dairy intake, don’t worry too much about the cow’s milk thing. Simply substitute the cow’s milk with your favorite nut milk. The most powerful sleep aids in your Moon Milk will come from the adaptogens you decide to put in it. What Adaptogens Are Used in Moon Milk? The best thing about Moon Milk (aside from its sleep-inducing properties) is that you can choose to flavor it however you want. Pick one or more of the ingredients listed below to make your very own natural sleep aid. This warming spice has some pretty incredible medicinal properties. It’s loaded with antioxidants and is proven to have anti-inflammatory, anti-cancer, anti-diabetic, antiviral, neuroprotective, and antiseptic benefits. By adding organic cinnamon powder to the milk, it can help to warm you inside and out and bring your stress levels down so that you can fall asleep more quickly and easily—and stay asleep. Nutmeg is an ancient sleep aid that works to calm the mind and reduce mental pressure. 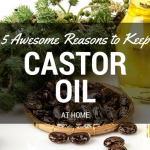 It also has incredible anti-inflammatory benefits, helping to ease headaches, aches, and pains, as well as reducing symptoms of various chronic diseases. Ginger root is an impressive adaptogen with many health benefits. It’s commonly used to soothe an upset stomach, but it does so much more than that. Ginger can reduce inflammation, regulate cortisol levels, stimulate digestion, and provide mental clarity. Also called Indian Ginseng, ashwagandha is an incredibly powerful adaptogen filled with nutrients that fight inflammation, stabilize cortisol levels, and help to reduce symptoms of depression and anxiety. The active compound in turmeric, called curcumin, has been studied extensively for its medicinal properties. This amazingly healthy root is praised for its effectiveness in reducing inflammation and preventing cancer and chronic disease. 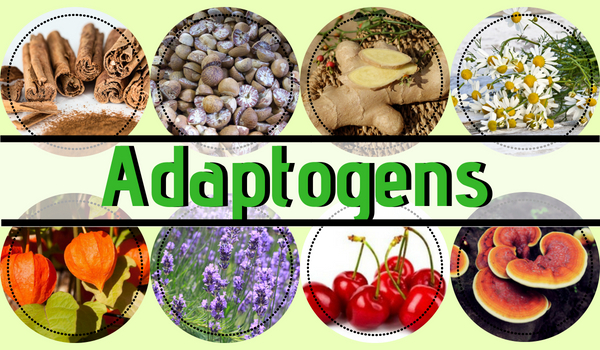 It is considered an adaptogen because it helps to balance the body and bring all systems back to full working condition. Lavender is known to reduce emotional stress, anxiety, and depression. It contains antioxidants that impact the endocrine system, lowering levels of the stress hormone cortisol in the body. Add a few lavender flowers to warm milk for a powerful sleep-inducing elixir. Reishi mushroom powder is a popular ingredient in Moon Milk because it is believed to have powerful anti-cancer properties. Aside from adaptogens, the most popular addition to a comforting cup of Moon Milk is honey. 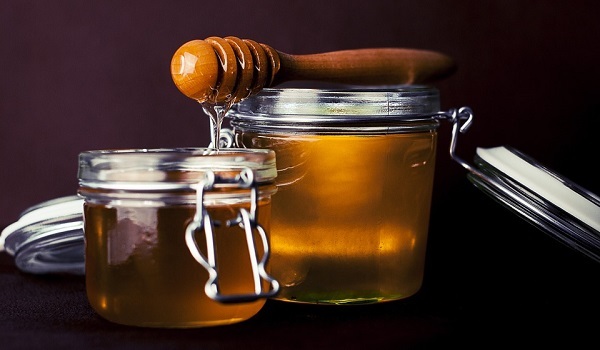 There are so many variations of honey out there, some healthier than others. Raw honey, especially raw Manuka honey, has recently risen in popularity due to its natural antibacterial and antibiotic effects. Studies show that Manuka honey is effective in treating all kinds of infections, including life-threatening antibiotic-resistant infections. It also reduces the risk of cancer, lowers chronic inflammation and cholesterol levels, and helps to control diabetes. Moon Milk is not just a passing trend that was invented yesterday and will disappear tomorrow. This sleep aid can be traced way back to ancient Ayurvedic medicine, which has been promoting warm beverages—like Moon Milk—before bed for thousands of years. If you’re battling insomnia or sleeplessness, first turn to a natural, healthy sleep aid like Moon Milk, and it’ll be morning before you know it.